For those who are interested how much it costs to get your full genome sequenced – the prices are above. This table comes from a great review article on cancer genome sequencing that I have written before. 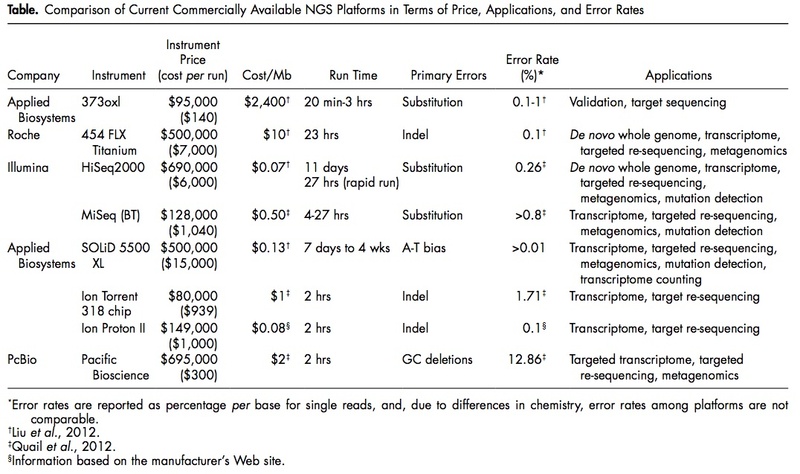 The table clearly illustrates the promise of next generation sequencing in terms of pricing. It’s getting more and more affordable. I think we will see full genome sequencing in the clinic as a routine diagnostic tool quite soon. This will mean more accurate diagnoses, hence better treatment for various diseases. 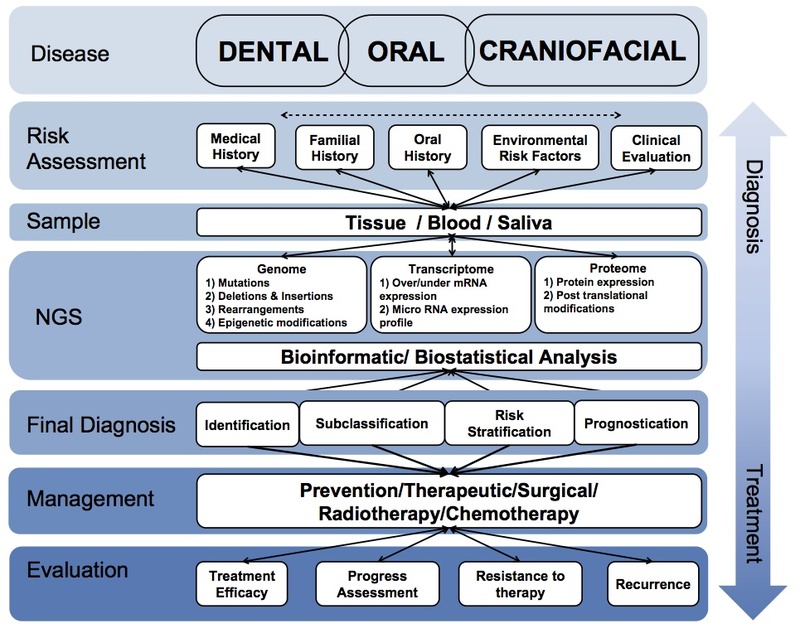 Of course the application to cancer is the most obvious one when we can identify the genome mutations and changes in expression that lead to progression of the disease. More accurate diagnoses and treatments will increase health and longevity of millions of people. It is always nice to see articles about fighting aging in the major press sources. This article in Washington Post sums the most promising results in aging research so far. The most successful interventions include caloric restriction, metformin, acarbose, rapamycin, genetic modification and GDF11/parabiosis. I would say that the author has left out some things like melatonin and aspirin, for example. Also I wouldn’t suggest parabiosis as an intervention, sure it’s good for the old, but what about the young organisms? Some of their biological parameters become worse as a result of parabiosis. We wouldn’t want that effect in people, would we?)) However, pharmacological intervention based on the GDF11 is another thing that may work. 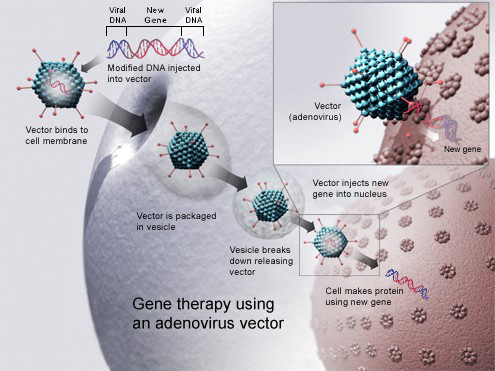 I was very pleased to see that gene therapy was among the proposed solutions. In my opinion it has enormous potential. 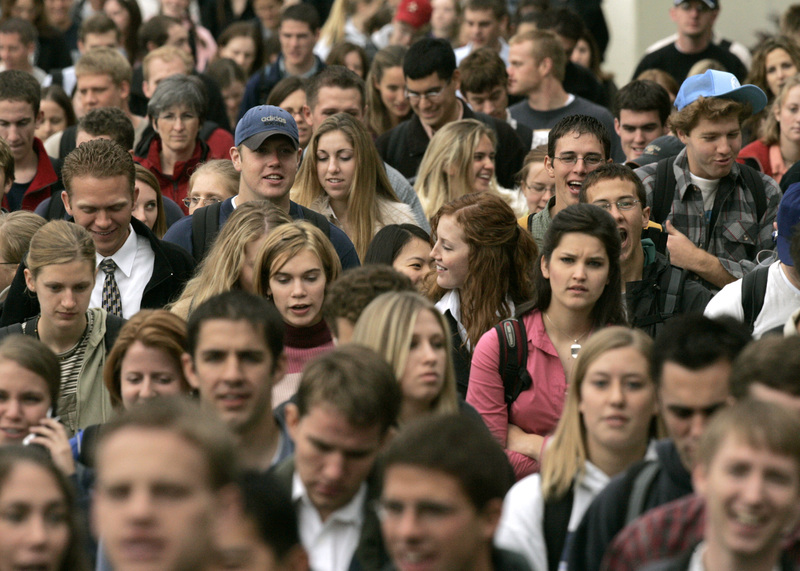 We now know about 100 longevity-associated genes. Why not use gene therapy to either bring these genes into the organism, or increase their efficiency if they already exist. We could try various combinations of those genes and maybe the combinations can lead to synergistic rather than additive effect. But who am I kidding, additive effect would also be amazing if proven safe and efficient in humans.